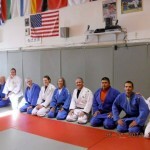 Tuesdays and Thursdays, 7:30pm – 8:45pm. 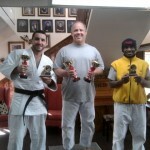 February 12 – Lone Star Championship. Arlington, TX. Information and Registration. 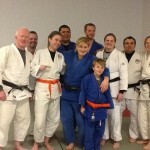 March 8-10 – USA Judo Youth National Championship. 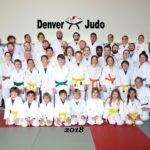 Colorado Springs, CO. Information and Registration. 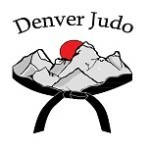 March 16 – Denver Judo Spring Tournament. Information and Registration. 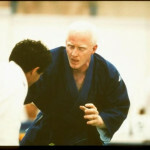 June 1-2 – USA Judo Senior, Masters, and Visually Impaired National Championship. Las Vegas, NV. 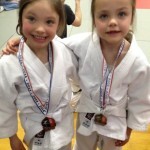 June 28-30 – Junior Olympics. Anaheim, CA.